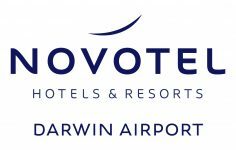 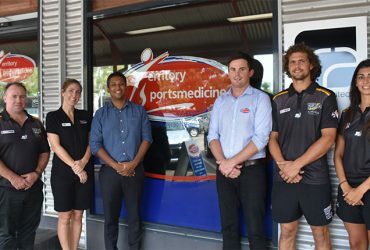 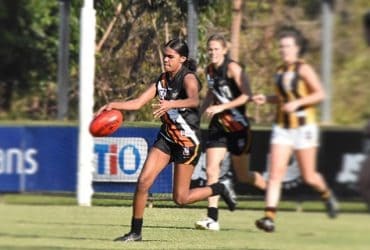 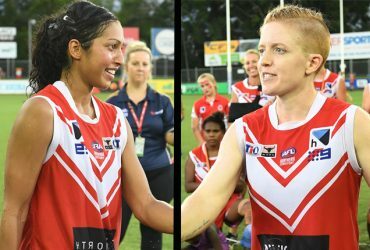 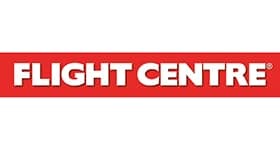 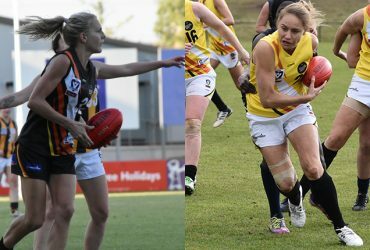 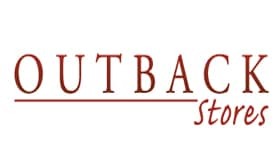 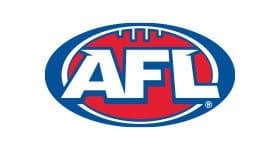 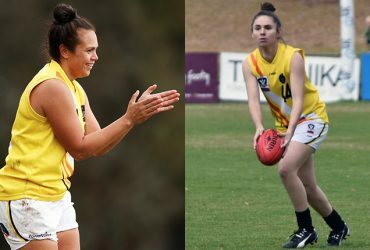 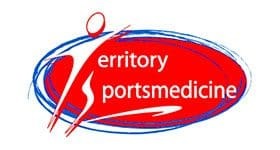 The ThunderW stocks have received a boost from Central Australia with Samantha Hoogeveen-Hill a new player, and Ebony Miller recommitting to the club for the 2019 VFLW season. 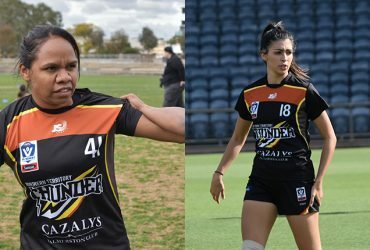 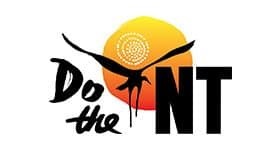 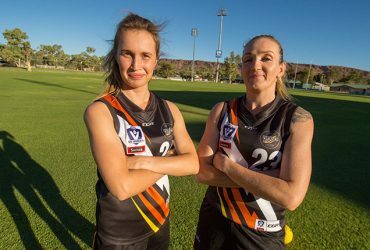 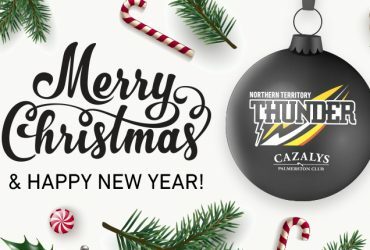 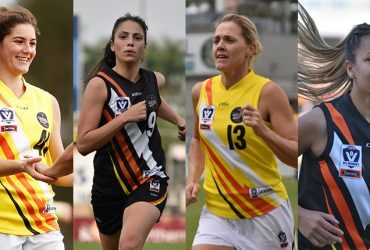 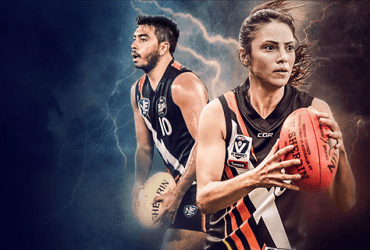 The NT Thunder women’s team has a lot to look forward to in 2019, including five big games at home, one on a showstopper weekend in Alice Springs. 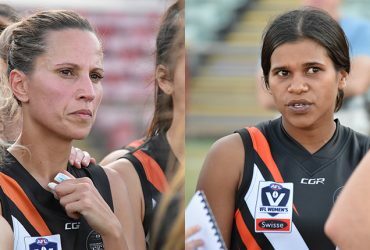 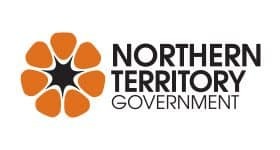 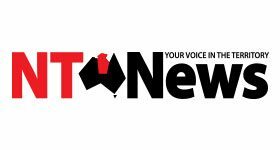 NT Thunder is delighted to welcome experienced coach and sports administrator, Heidi Thompson to the dual position of NT Thunder Women’s Academy Manager and VFL Women’s Head Coach. 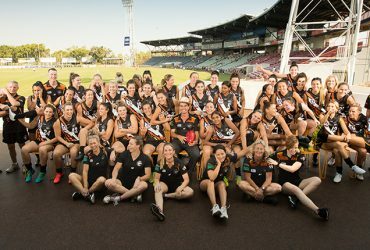 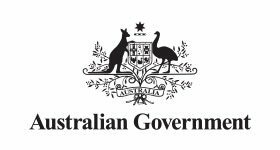 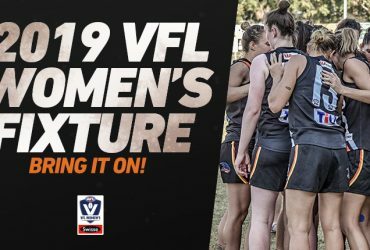 The primary responsibility of the NTFC – Women’s Head Coach is the coaching of the NTFC Women’s Team in the VFLW Competition from May to September. 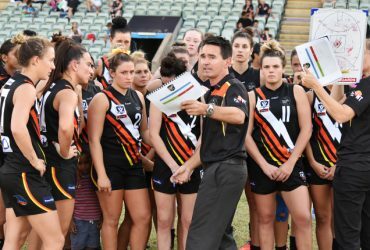 Tim Weatherald informed the football club a few weeks ago that due to his teaching career going in another direction he would be moving to Adelaide and unable to continue as VFL W Head Coach.